Actually, I am beginning to discover history is far from Dullsville. If presented in an interesting way it is (I can't believe I'm saying this) exciting and enticing. Look at the fun facts I discovered about the one-dollar bill. • On the front of the bill is George Washington, first United States President. Prior to being the president he was a General and a chaplain in the army! And… kids love this…he didn’t have wooden teeth but he did have a cow’s tooth! • The reverse side of the dollar contains both sides of the Great Seal of the United States adopted in 1782. Lincoln required this declaration to be present on all currency. In my quest to find out more about The United States of America I have discovered that Christians were an integral part of building our nation. February is a perfect month to focus the heritage of the U.S.A. and on the influential people in our country’s past. This is the month America celebrates black history and the presidents. Now…grab a kid, a dollar, and a magnifying glass. Examine the bill. And while you are at it…the number of thirteen like items is seen in more places than the just the shield. Go on a National Treasure Hunt of your own and discover all the spots the thirteen things show up. Have fun! You have given me a heritage of those who fear your name. What attitudes have you passed along to your children? Licensed parent and family educator, owner and founder of 1st Corinthians 13 Parenting CO, LLC, co-author of 3 parenting books (with her 1st solo endeavor to be published in May 2017 Messy Journey: How Grace and Truth Offer the Prodigal a Way Home), mom of four (plus one daughter-in-love), wife to Tom, Contact Lori for your next event. 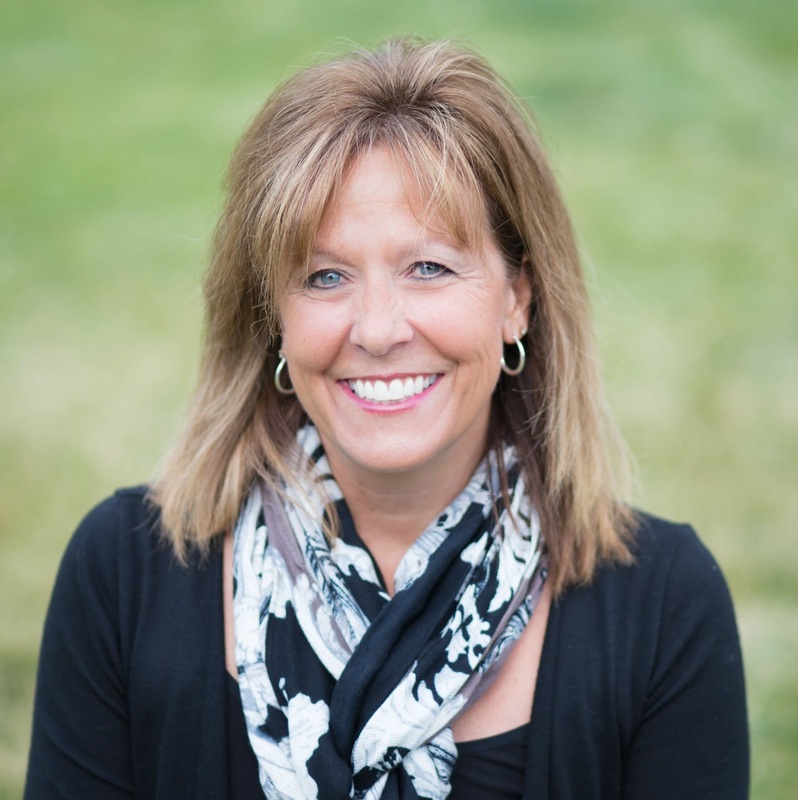 She is also available for parent consulting and parent training courses. 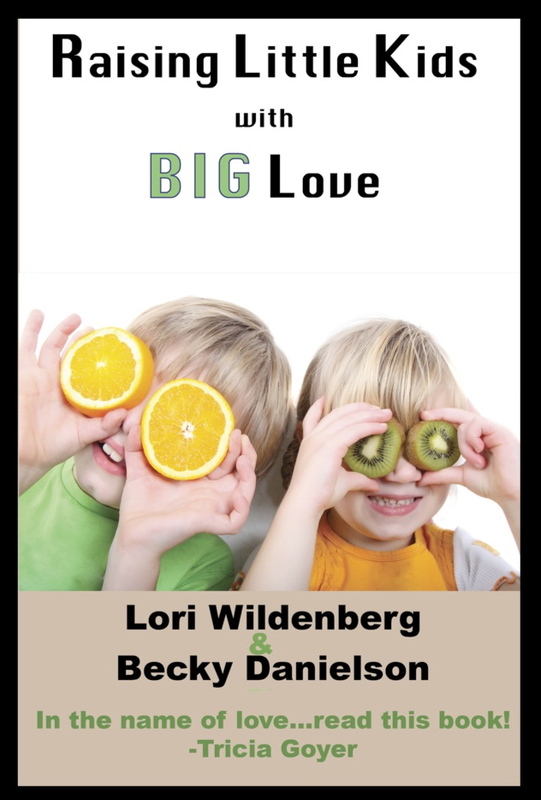 Lori can also be found mentoring over at MOMS Together community on Facebook. 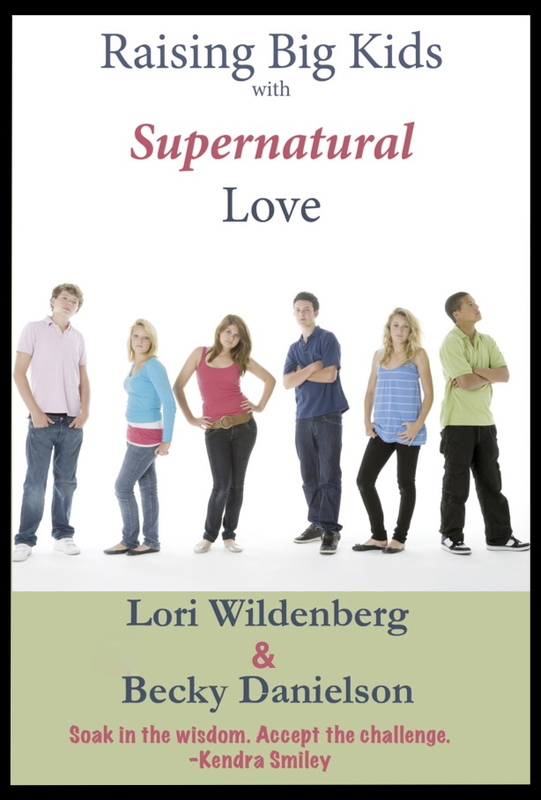 Head over to Amazon to get Raising Little Kids with Big Love or Raising Big Kids with Supernatural Love for more parenting tips and strategies.